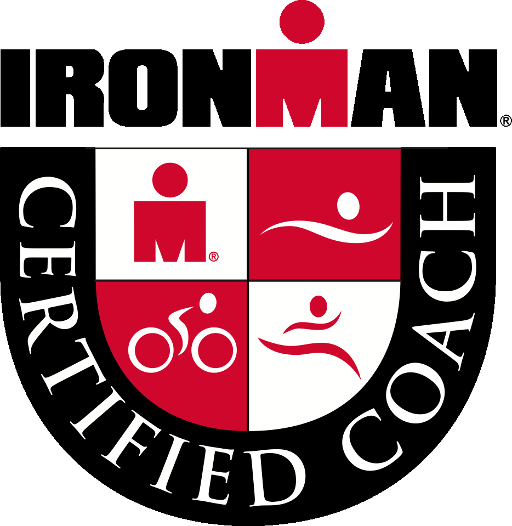 Todd is an IRONMAN Certified Coach and Lila LVR Master Trainer. Professionally he is registered Professional Engineer in his home country of Canada. Todd has been involved in endurance sports since 2009. In his first triathlon he was nearly last out of the water. He found a passion plus a cycling and running enjoyment that carries through to all he does today. Todd is an adult who learned to swim efficiently. As a child swimming was not a priority. However, through repeated practice he now completes Ironman swims in under 1:05 with a goal to improve further. Todd's cycling passion has lead him to cycle the length of Vietnam through the inland mountainous route. His running habit is fueled by bike fitness. In 2016, Todd adopted a novel training plan with light weight resistance training, Lila. www.movementrevolution.com is a compression garment permitting all your workouts, regardless of sport, to be conducted under light loads. By conducting your training under light load, at your speed, you become stronger and faster. Athletically in Triathlon, Todd has won 3 smaller Triathlons in Vietnam in 2012 and 2013. 2016 was by far his best year. It did not start that way however with a DNF at his first 70.3 of the year. Patience, a plan and experience to execute a good plan, resulted in 2 Age Group wins, an Age Group Podium and Personal Best Ironman time. The first of the 2016 wins was the Ironman 2016 70.3 Asia Pacific Championship in Cebu where Todd won the 45-49 age group. He followed this up by winning the 45- 54 Age Group at Challenge Nha Trang (Half). 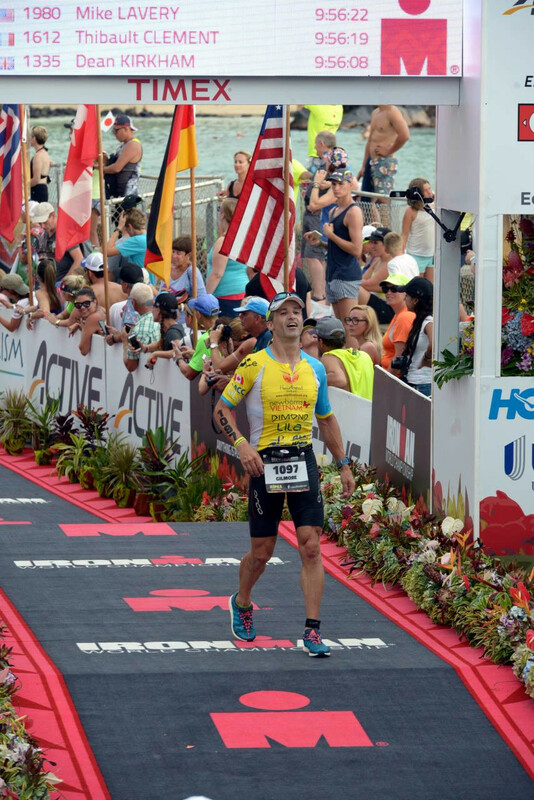 The peak came in Hawaii at the 2016 Ironman World Championships. Todd smashed his personal best Ironman time by 38 minutes. This resulted in a finish time of 9:56:37, on a race 115th fastest 3:21:07 marathon. (A side benefit was that this run time also qualified Todd for the 2018 Boston Marathon, in an Ironman.) Five weeks later, with a goal to return to Kona in 2017, he started Ironman Malaysia in Langkawi. Fatigue was an issue, however Personal Best Swim and Bike times with a 3:32 marathon resulted in his second sub 10 Ironman at 9:58:35 and a 3rd place in his 45-49 Age Group. These results were a product of continuous improvement coupled to a strong plan. Todd seeks to instill this consistency, planning, patience and work ethic into his clients. Making you a better you then a better athlete.